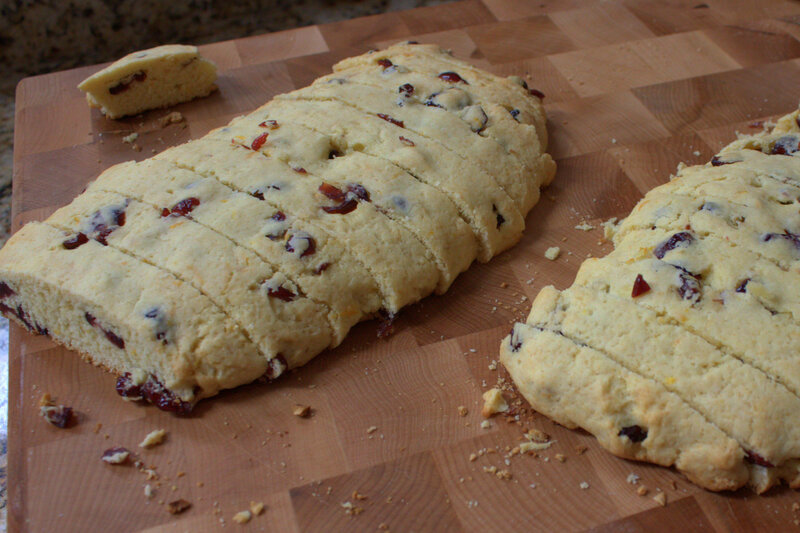 I tested these recipes with quite a few taste testers, and there was no clear winner, but both received lots of positive feedback. So, don’t worry about waiting for my next post. If I were you, I’d just go ahead and dive in and start making these. 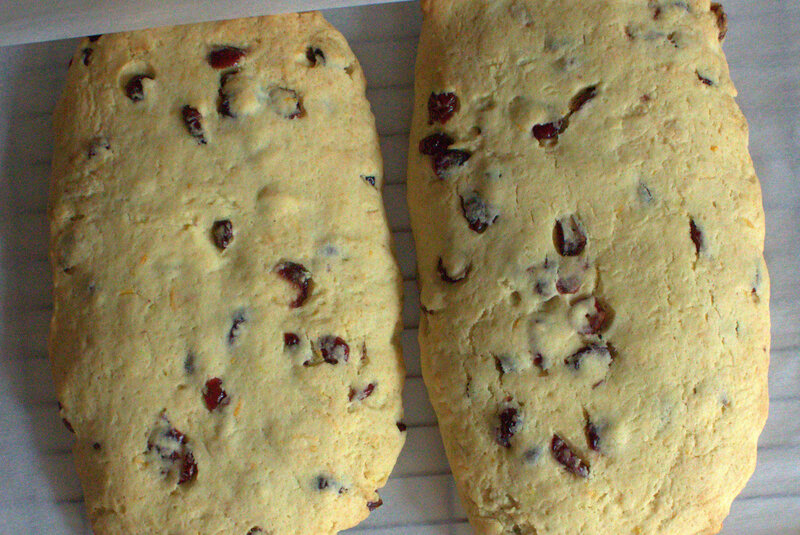 The recipe makes a generous batch. 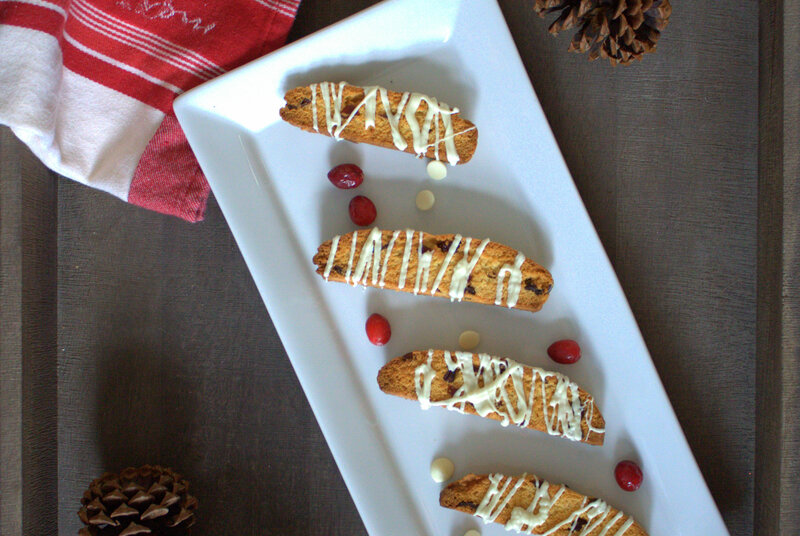 Considering biscotti for your cookie exchange or Christmas gifting this year? Do it. 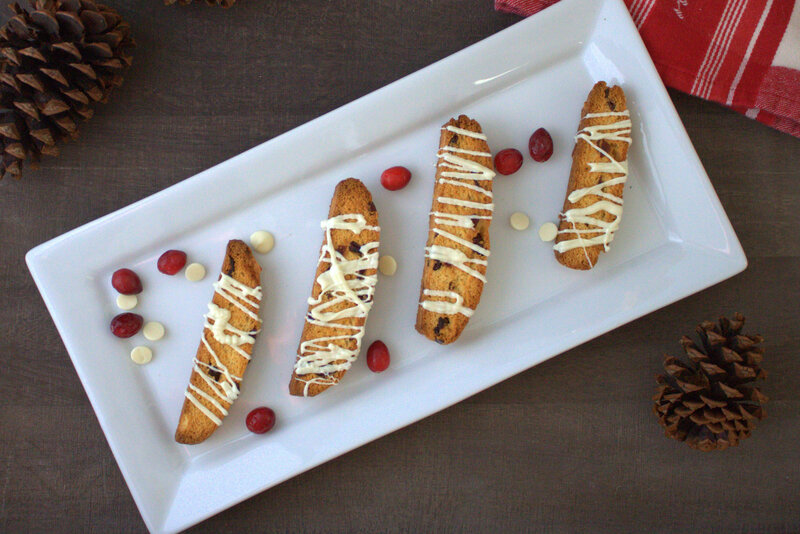 Enjoy your biscotti responsibly, my friends. 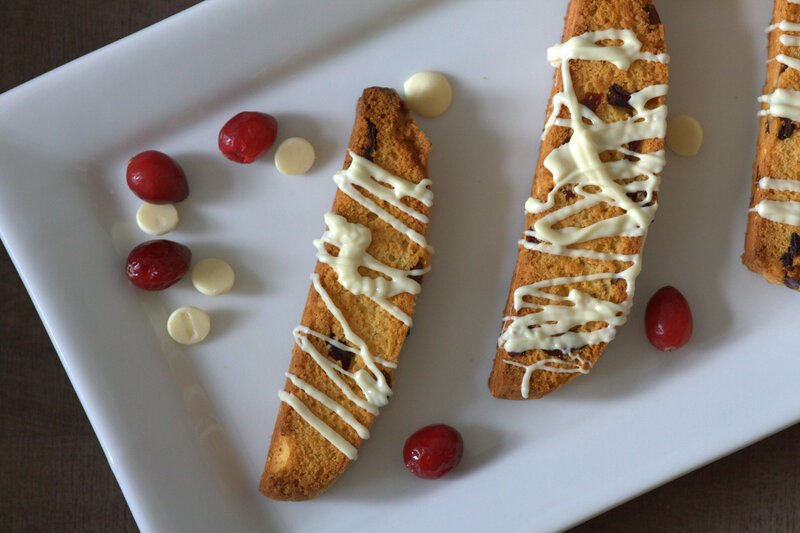 Here’s a link to the recipe for Cranberry Orange Biscotti with White Chocolate Drizzles! Yum! 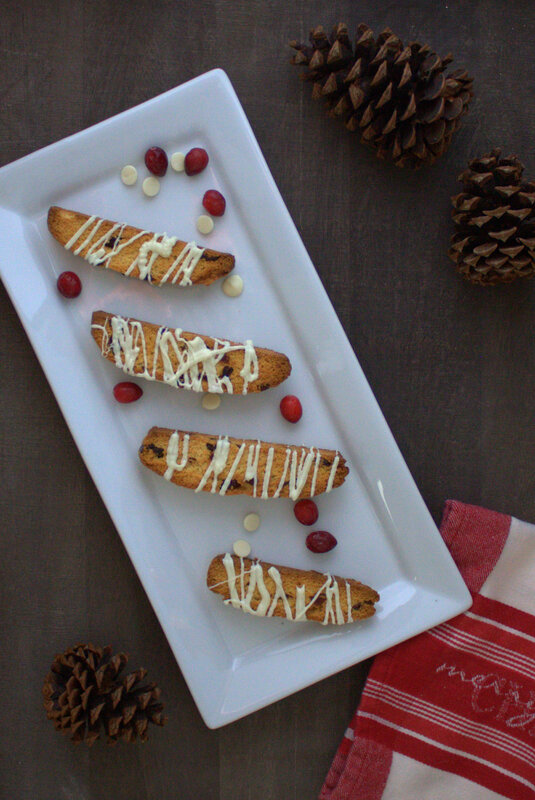 Maybe try these for Christmas! So many options for Christmas cookies – how do we narrow it down?